Which is better: Text messaging or push notifications? Is "marketing" a dirty word for the Church? 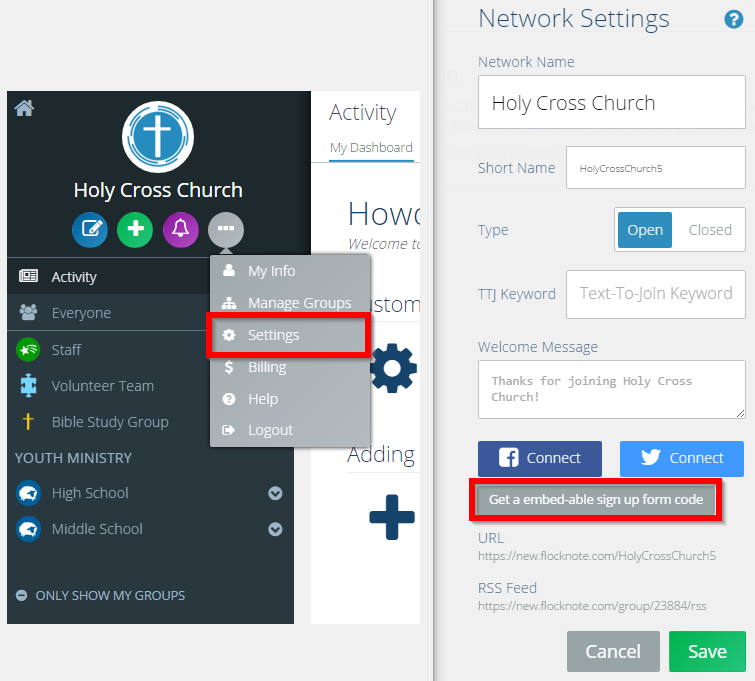 Email marketing for churches...a good idea?! 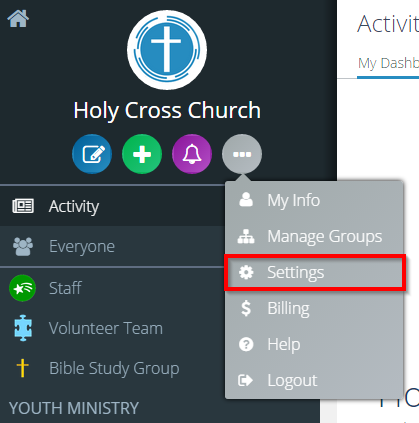 Who should be in charge of communications at church? How to write the perfect Flocknote "Welcome Message"
For my group, why should I use Flocknote instead of my personal email? What is the MOST important info for church leaders to get from members? Expecting full pews this Christmas? Don't let them get away! 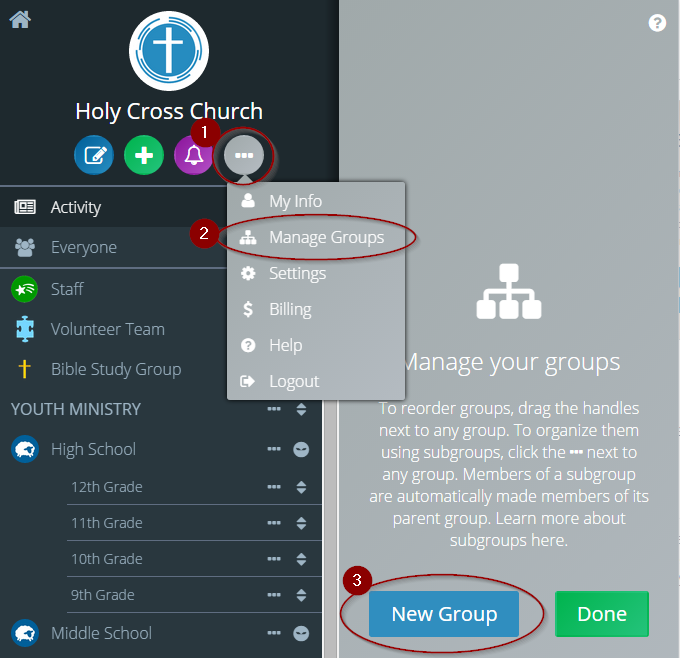 3 reasons Flocknote works for older church populations, too! How to deal with mean, nasty, inappropriate comments? 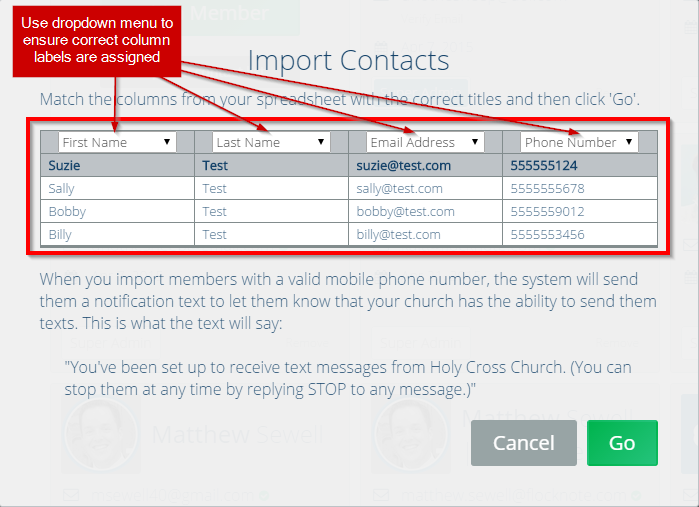 What's the best way to get your message to your church members? Is your communications strategy missing this hugely important thing? Don't let them get away! An Engagement Strategy that works wonders! How much are people using new media technologies? People don't read their email! Has our communicating gotten dumber? Or smarter?